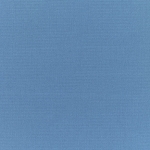 Sunbrella® Awning Fabric - Baycrest Sky - 4992.0000 - is a solution dyed acrylic from Glen Raven's Sunbrella Awning Shade Stripe Collection. 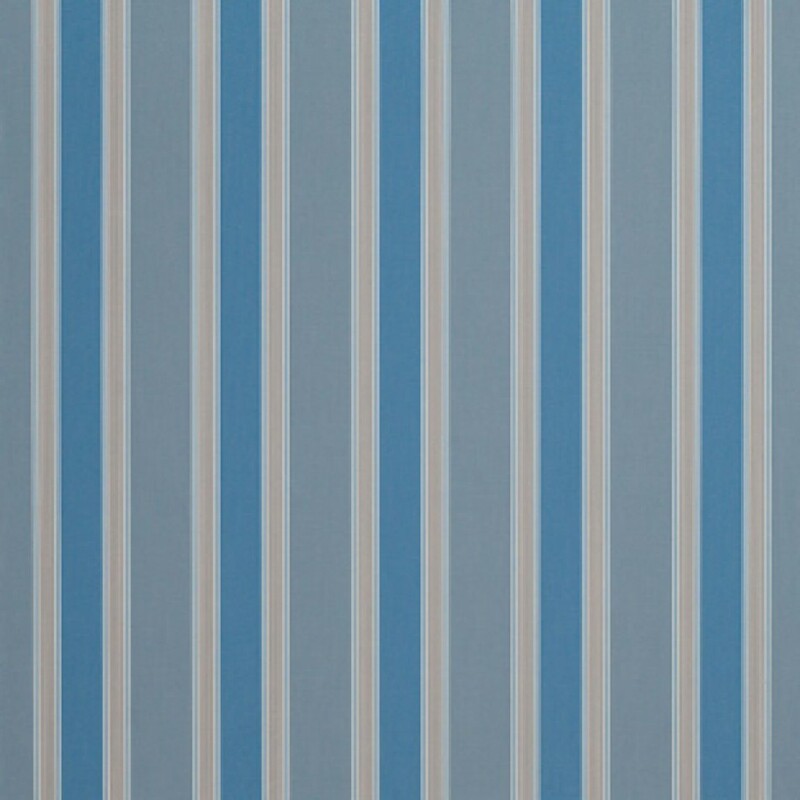 This fabric is 46" wide and has the stripes running down the length of the fabric. 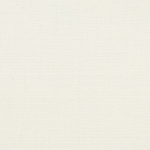 Sunbrella Awning/Marine fabrics are stiffer than Sunbrella Upholstery fabrics but still soft to the touch. The multicolored stripes in this fabric makes it easy to coordinate with many other Sunbrella Fabrics. 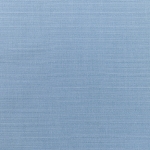 Q: Is there a discount if I need 48 yards of this sunbrella baycrest fabric? There really isn't much room for discounting Sunbrella. Best I can do is offer you $1.25 off per yard. You would need to place your order over the phone to get the discount.